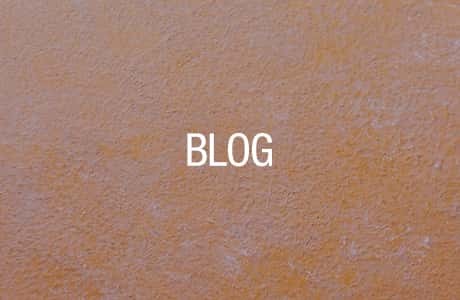 Innovative Chemical Products (ICP), the 10th largest coatings company in the world, formed the Building Solutions Group (BSG) has developed a better way to serve the building industry. 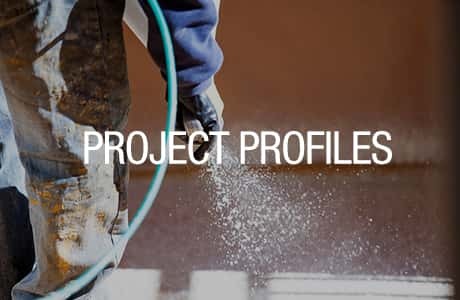 Our Building Solutions Group is a compilation of industry-leading brands that deliver high performance professional products and services for building envelope, flooring & cementitious, and sport surface applications. Pli-Dek is among those industry-leading brands that deliver innovative solutions to the global market. 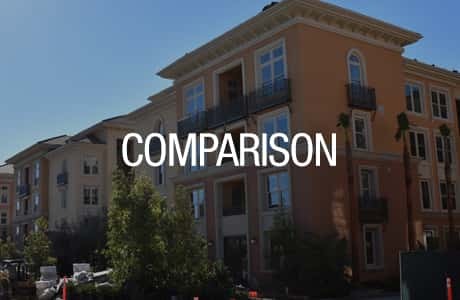 To learn more about the Building Solutions Group, please click the link below. LOOKING FOR A PRICE QUOTE FOR YOUR NEXT PROJECT? 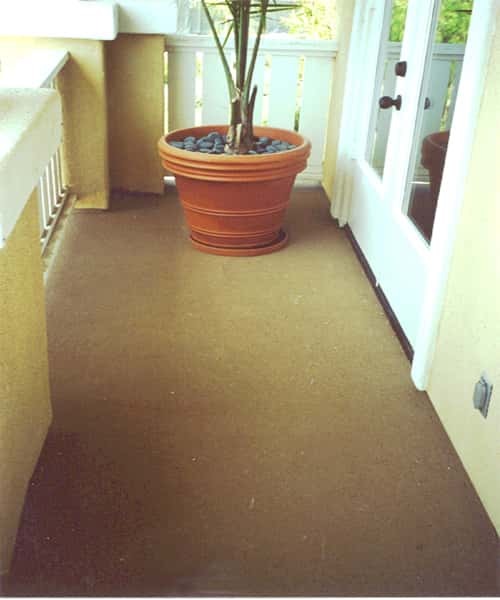 Try our Pli-Dek® Waterproof Deck Coatings, Fluid Applied Waterproofing, and Roofslope® samples today! 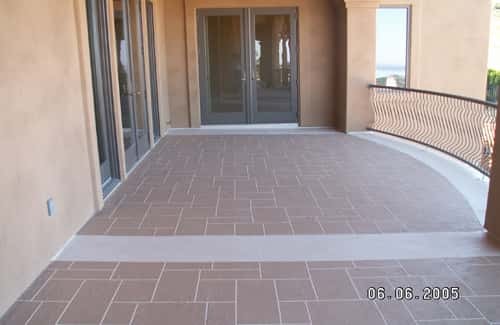 Jeff and Jan have provided great design and detailing support for their products. They love to chat about building science and are always open to new ideas. 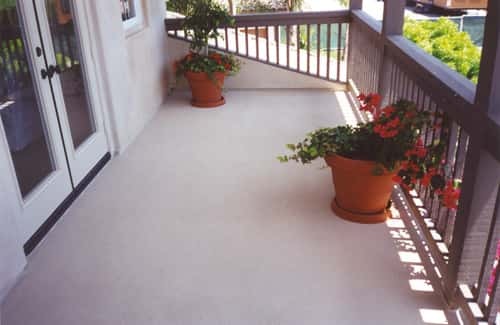 Nevada Gypsum Floors has been successfully, installing the Pli-Dek waterproof deck system for over 10 years. During that time, our crews have installed well over 2,000,000 square feet of the Pli-Dek “F” pedestrian deck system and are now into our second year of installing the Pli-Dek PMA membrane on our under-slab projects. 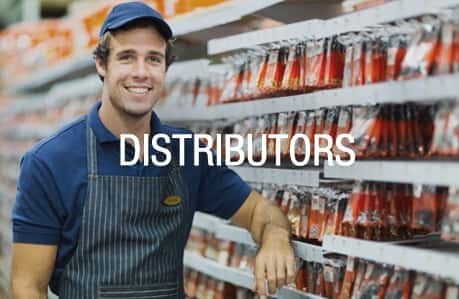 I have worked with many manufacturer’s over the last 35+ years, and I can only name a couple that even come close to Pli-Dek, when it comes to customer satisfaction and product support. The absence of call-backs and the continued satisfaction of our customer base, reinforces our belief that we made the correct choice when selecting Pli-Dek. 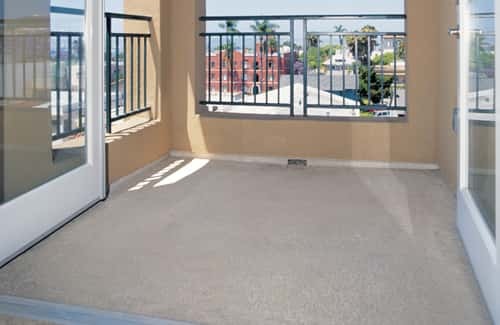 We have used Pli-Dek almost exclusively since 2007 on completely new deck waterproofing systems over wood and concrete substrates and below grade waterproofing systems. 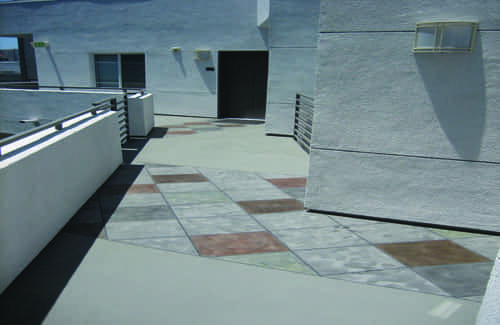 The above referenced product lines provided by Pli-Dek are second to none in ease of application and durability. As a General Contractor, we understand that “customer service” is of the utmost importance when dealing with our clientele. Pli-Dek has never forgotten this and continuously delivers on their promise to provide professional and timely products and specifications for our projects. 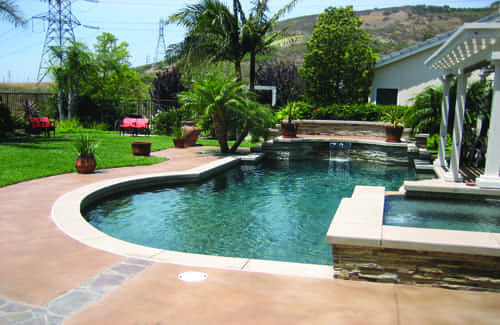 Pli-Dek Inc has been a steadfast partner in the waterproofing business. The technical and product support has been exquisite! We are certified installers of many different manufacturers / systems. Despite that we are always very pleased when we are asked to bid Pli-Dek or we see Pli-Dek specified. The customer service from the office with submittal information and the technical support with needed site visits and detail input in the field are second to none. 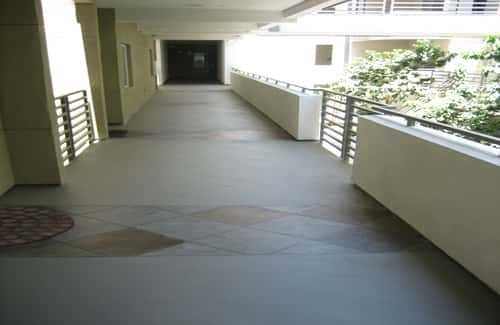 Likely as a result, we find ourselves regularly recommending Pli-Dek systems for various waterproofing applications. Our most recent Pli-Dek project was an installation of the Con-Dek system on a service roof area just below a pool deck at the Standard Hotel in Los Angeles. 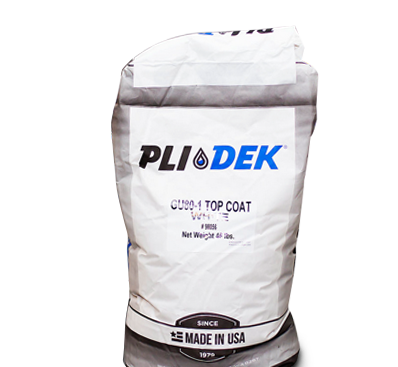 When I heard that there may be hundreds of gallons of treated water a day spilling onto the surface of our coating it was comforting to know that we were fortunate enough to be using reliable Pli-Dek products and have the proven support of Pli-Dek team. 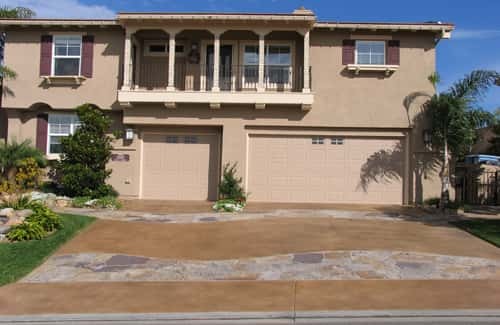 Design Build Associates has been specifying Pli-Dek for many years on deck repairs and renovations in condominium communities throughout southern California. No matter the size or age of the community, Jan Bagnall is always available to visit the site and provide a specification for all anticipated conditions that will be encountered. A written Pli-Dek warranty commitment issued before the work begins gives our Client assurance that we have recommended a quality product. Jan also makes himself available during the construction phase to make sure the proper steps are being taken by the contractor. 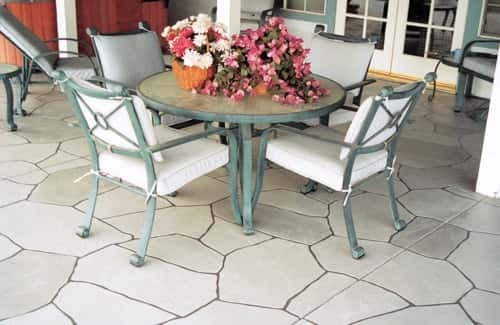 If a new condition arises, Jan will work with us and the contractor to come up with the necessary detail. Finally, if any problems arise after the job is finished, Pli-Dek is there to observe and offer solutions. Pli-Dek can always be counted on to care for the customer! I’ve been happy with the services provided by Pli-Dek. Jan has been wonderful! He has returned my calls quickly, and he answered all my questions.